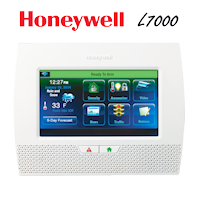 Click the link below which will take you to the Honeywell SiXCT programming manual. 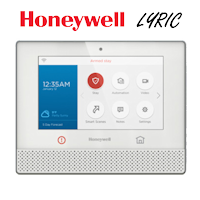 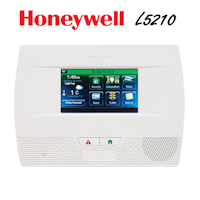 The Honeywell Lyric SiXCT encrypted wireless door/window contact is intended to be installed and programmed into the Honeywell Lyric controller which serves as the main alarm control panel. 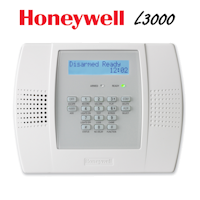 This Lyric SiXCT programming manual will assist you while programming into the Honeywell Lyric security system and controller.